Have you ever been outside, and unexpectedly it begins to rain forcing you to find shelter? It often feels that life also brings unexpected storms. 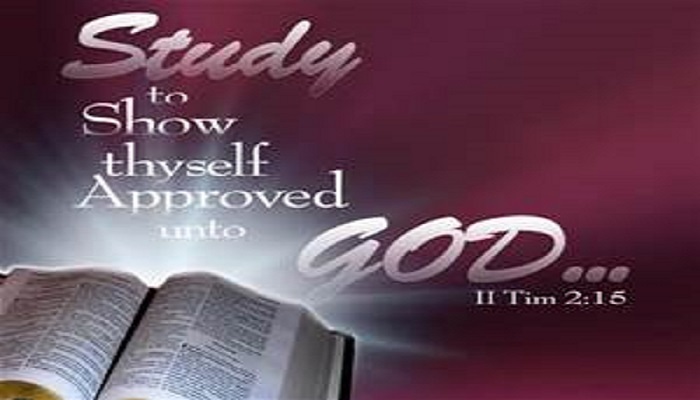 Whatever may come your way, IKC wants you to be spiritually prepared, so that when it begins to rain, you are covered! 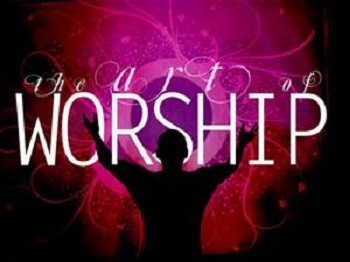 Join us at 9:00 a.m. for Sunday morning worship services! Mid-Week Service is each Wednesday night, 7:00pm at 6811 Bellfort Street! CJ and Misha Gidrey hosts the Marriage and Couples Ministry on the 4th Friday of every month at Impact Kingdom Center Church, 6811 Bellfort St, Houston, TX 77087 at 7:00pm. Call (713) 644-5161 for more information. Pastor's Conference hosted by Apostle G. Emerson Scott, Impact Family of Pastors, 6811 Bellfort St., Houston, TX 77087. Conference dates are May 10, 2019, 2pm - 6:00pm and May 11, 2019, 9am - 12 Noon. Registration is $50 and due by May 1, 2019. 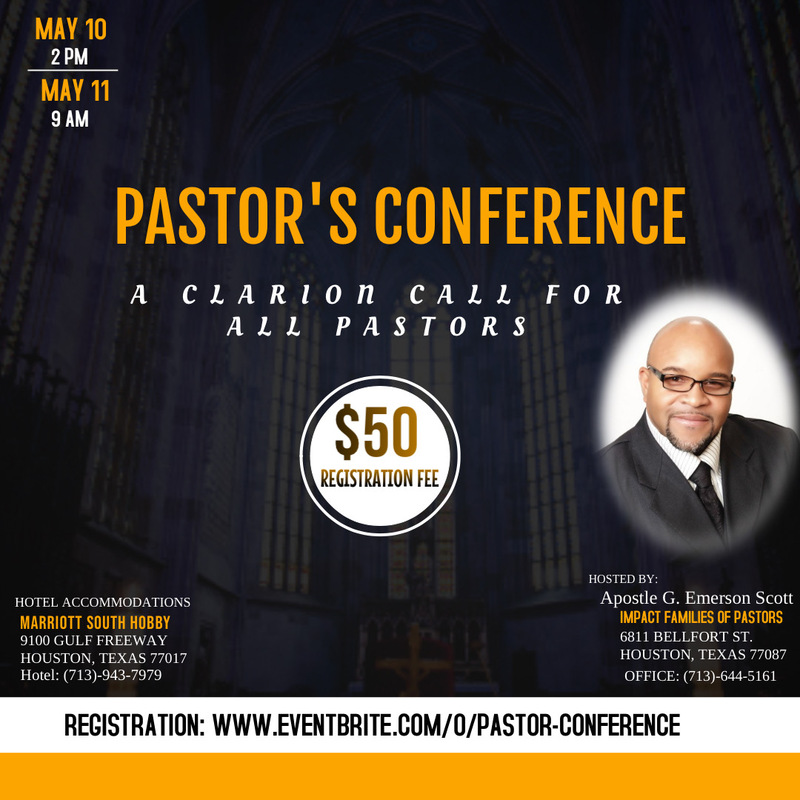 Register at www.Eventbrite.com/0/Pastor-Conference. Hotel accommodations available at the Marriott South Hobby, 9100 Gulf Freeway, Houston, Texas 77017, (713) 943-7979. Please mention IKC Pastor-Conference when making your reservations for the group rate. Call the church office at (713) 644-5161 for any additional information that may be needed.